Welcome! 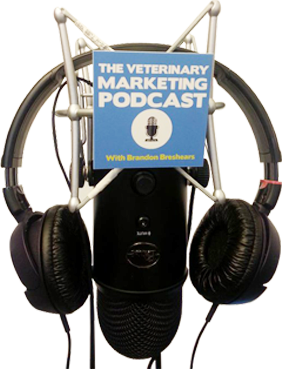 To The Veterinary Marketing Podcast! Discover how to attract, engage and retain clients using digital marketing. 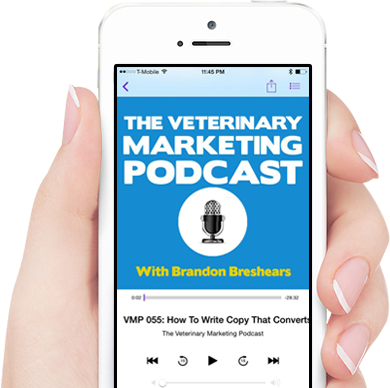 This weekly podcast shows you the best ways to reach and engage with clients online. 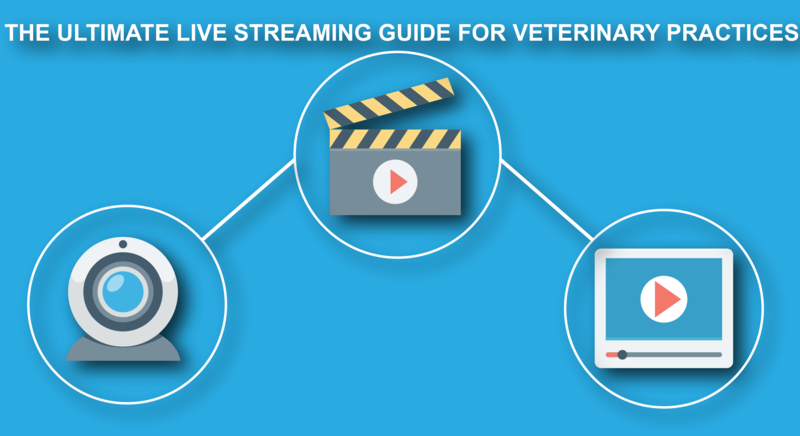 Grow Your Veterinary Veterinary Practice On The Go.